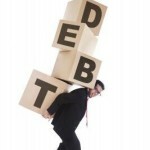 One of the primary benefits of filing a personal bankruptcy is the elimination of debt. In a typical filing, the debtor is granted a discharge order as soon as his or her bankruptcy case has been successfully completed. The court clerk where you filed your case mails a copy of your discharge order to all of your creditors and other interested parties. 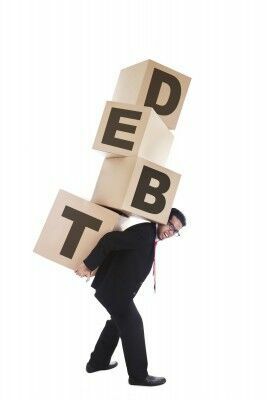 However, it is important to understand that there are certain debts that are not eligible for discharge. If you are considering filing a Chapter 7 or Chapter 13 case, it is essential that you confer with a bankruptcy attorney regarding your individual debts. We can review your financial situation and help you understand how a bankruptcy filing will benefit you and how your debt will be impacted, including informing you of any debts that you may remain liable to pay after your case has concluded. To learn more, contact us today to schedule your initial consultation. This entry was posted in Bankruptcy and tagged bankruptcy, Chapter 13, Chapter 7, debts, discharge on July 6, 2015 by Michael Faro.